With 3 large bedrooms and 1.5 baths, this home combines space with beauty. An open-concept home, allowing natural light to flood the home all day long. 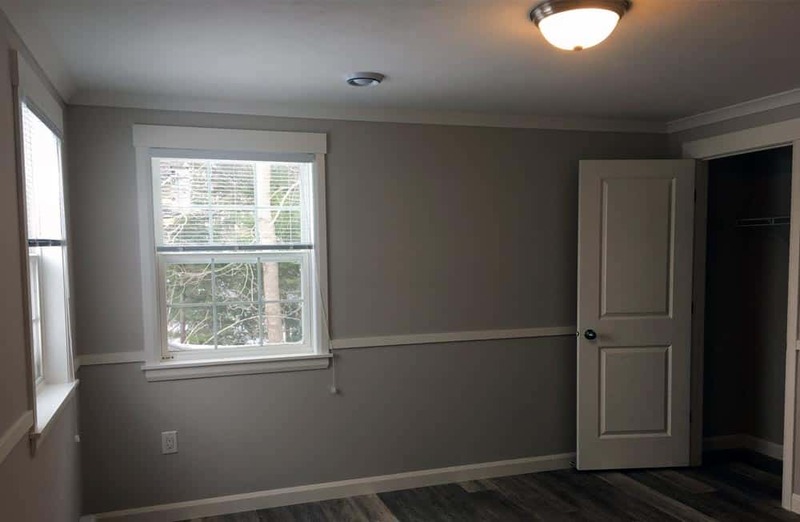 Bedroom 2 & 3 are at one end of the home (divided by a 1/2 bath), while the Master Bedroom is at the other end, with a full bath and laundry. This stunning home comes with a chef's dream kitchen: soft-close cabinets and drawers make this large kitchen child-friendly. With a large centre island and walk-in pantry, this kitchen boasts lots of storage and high-end appliances. 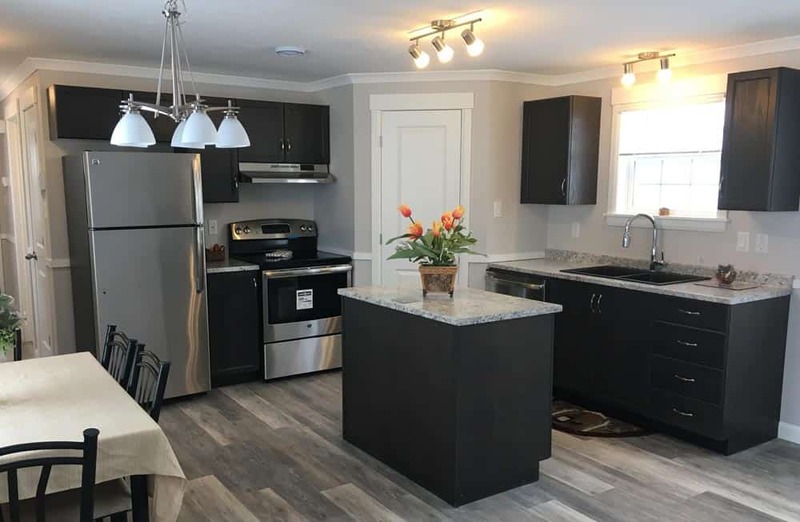 All that's missing in this kitchen is you! 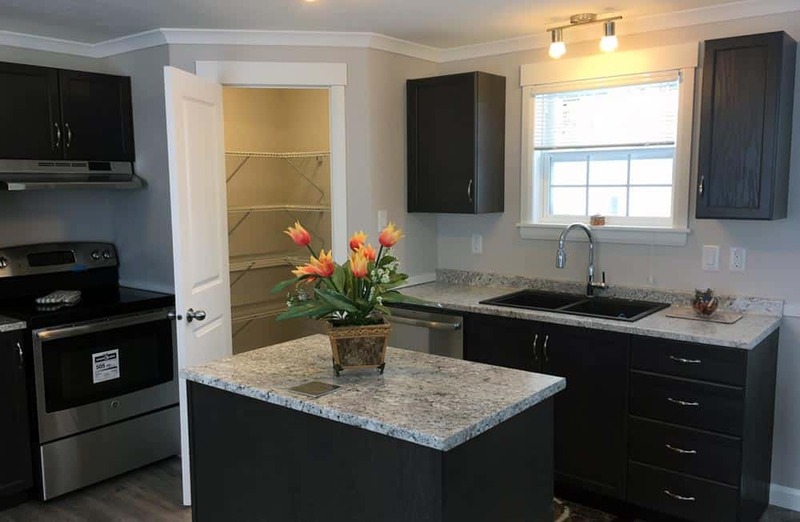 Spacious full bath next to the master offers granite vanity top and full sized laundry pair tucked away. Should you choose to include an energy efficient heat pump, that will keep you warm all winter and cool all summer without breaking the bank! 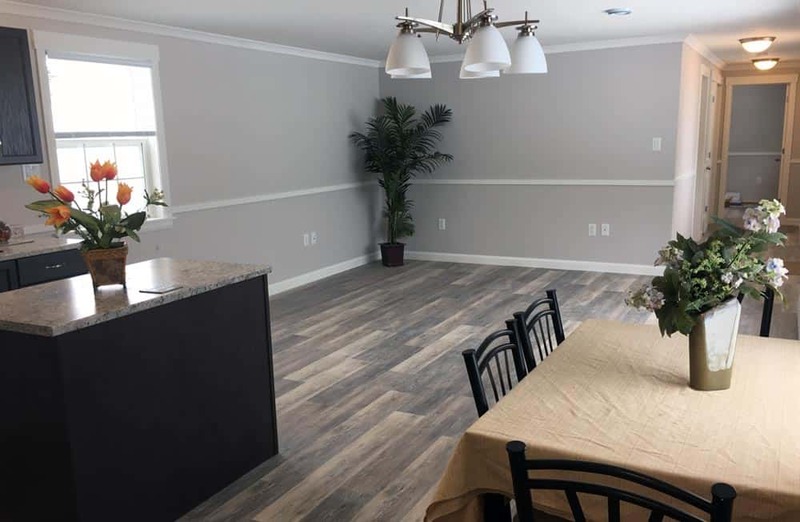 Whether you are considering your first home, your growing family needs more space, or you are looking at downsizing, this unique, new home with comprehensive new home warranty will be sure to please any lifestyle. 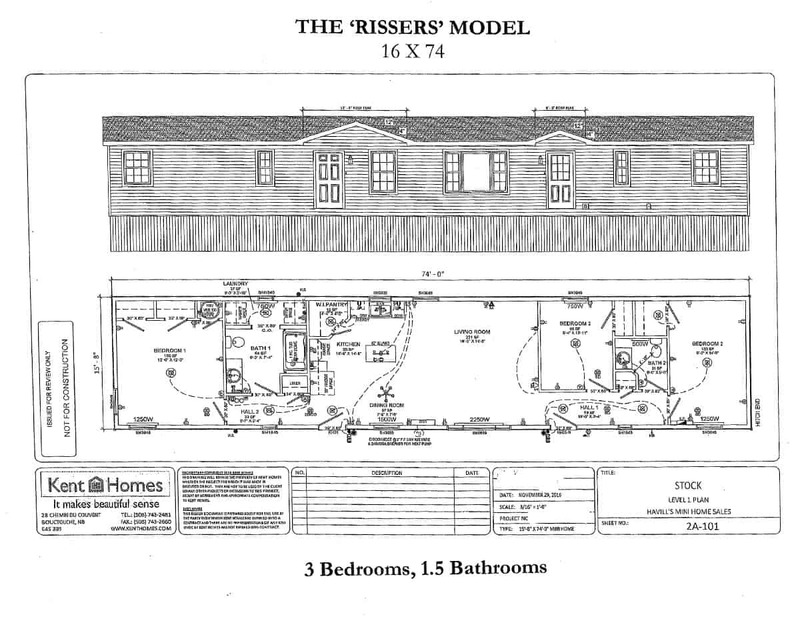 Click here to contact one of our Professional Home Consultants for a full list of the Risser's features. Please note that all homes listed are subject to change their specifications/ features at any time, without notice. Contact one of our home consultants for the latest feature list.